At Capitol Advocates, we don't want to be the biggest lobbying firm in Columbus... just the best! Our non-partisan approach means our clients can count on access to key decision makers on both sides of the political aisle — a must for any successful government relations program. As a client of Capitol Advocates, we will always put your needs first. 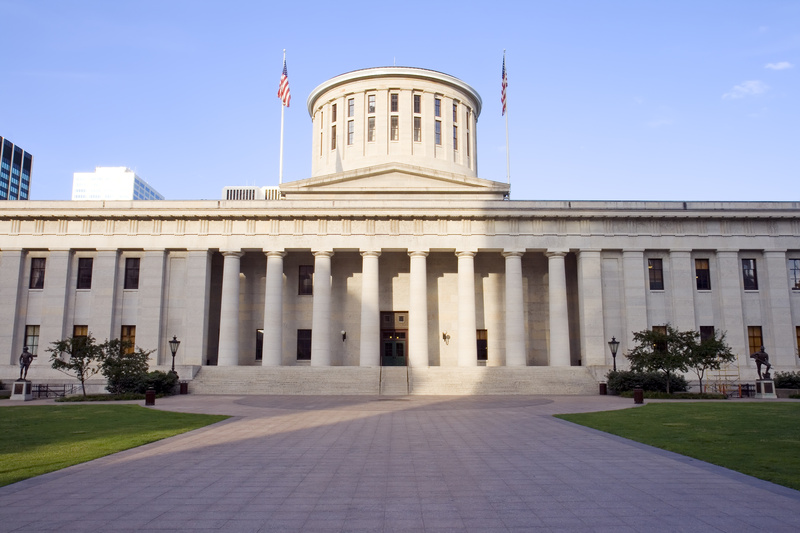 For more than 25 years, Capitol Advocates has been the "go to" firm in Columbus building an impressive track record of accomplishment representing a broad range of clients and issues. 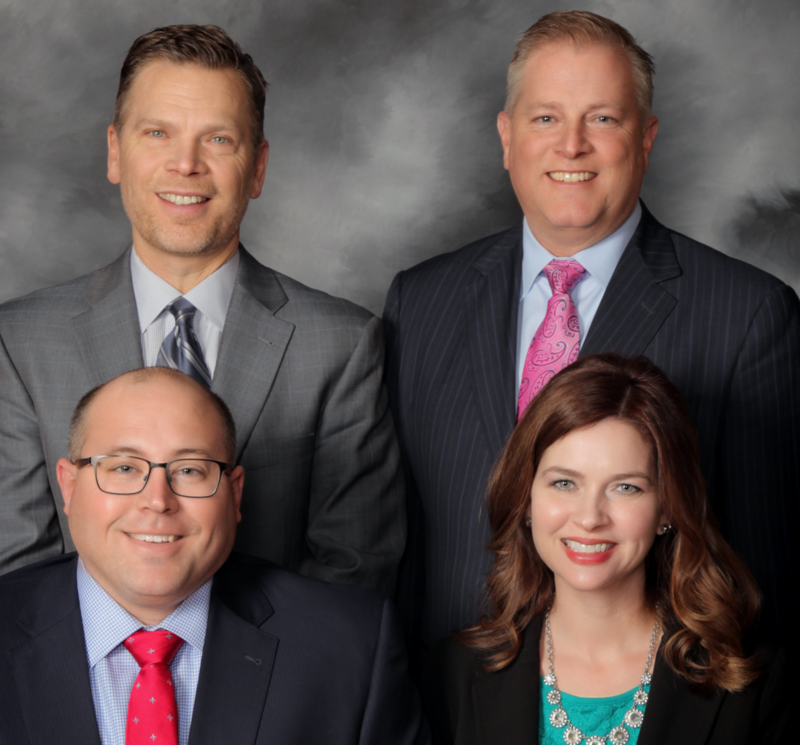 With more than 70 years of collective expertise in and around state government, Dan Leite, Kurt Leib, Rob Eshenbaugh and Courtney Saunders have an extensive network of contacts in the state legislature and key state agencies. These relationships will help you navigate the complex world of state government. In short, our job is to get you in front of the people in state government who are "calling the shots," saving your organization the time and money needed to make these connections on your own. We can tailor a program to fit your needs. From tracking and monitoring key bills to a complete legislative strategy, Capitol Advocates wants to be your partner in Columbus. Call us and let us show you how we can produce results for you.